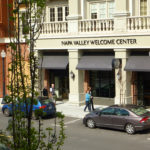 Located along the Riverfront in downtown Napa, the Napa Valley Welcome Center provides the perfect starting point for new and returning guests of the Napa Valley. 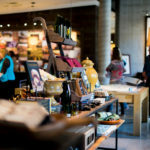 The official source for destination information, the Welcome Center uses a mix of high-tech and traditional resources to help guests plan the best touring experience. At the Welcome Center, guests can utilize our complimentary concierge service. 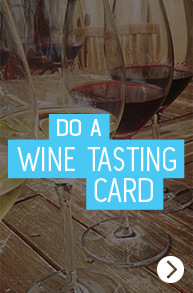 With insider tips, our concierge can assist in booking lodging, restaurants, wine tastings and more. 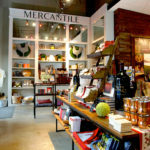 Also located inside the Welcome Center is the Mercantile, which has a large selection of artisanal products to take back home with you. 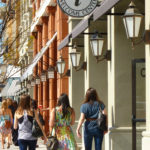 * FREE parking available in the parking garage located on Main Street.